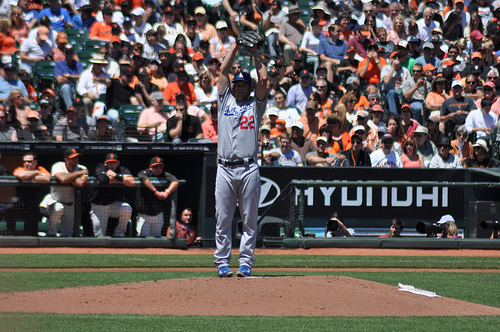 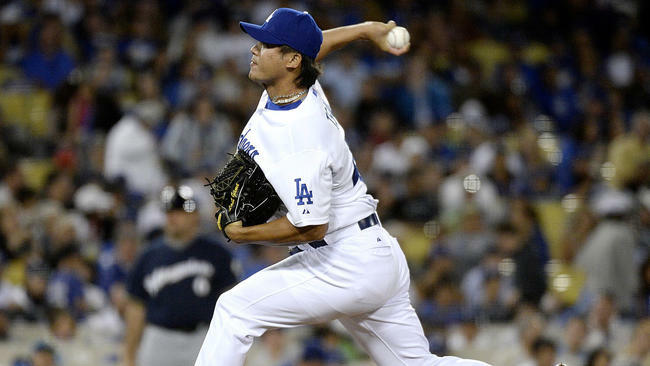 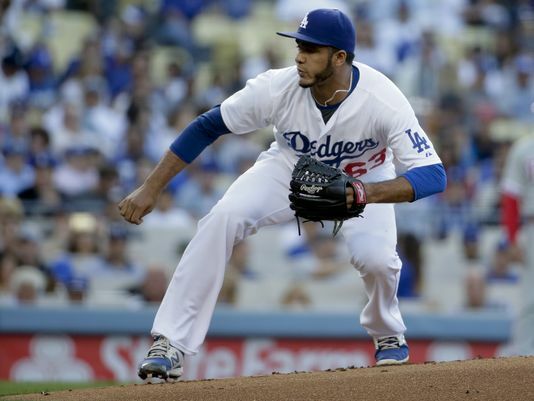 Can The Dodgers Build The Bridge to Kenley Jansen? 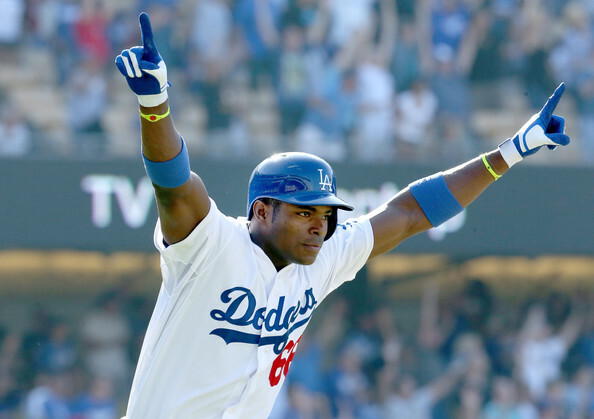 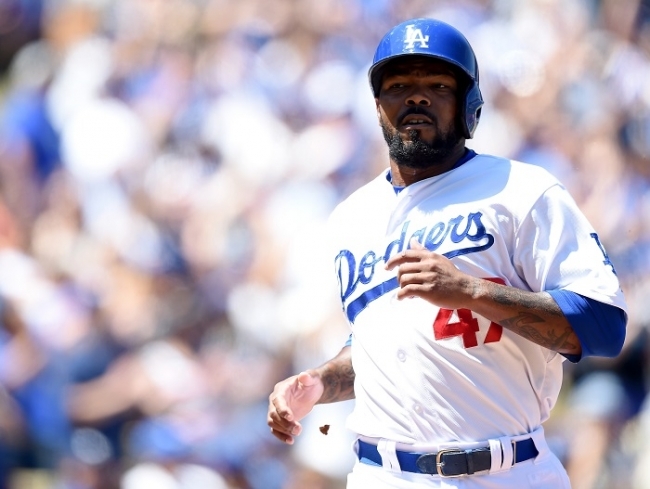 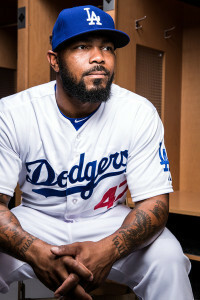 Poll: Was The Dodger’s Resigning of Howie Kendrick Good or Bad? 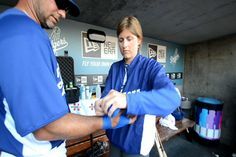 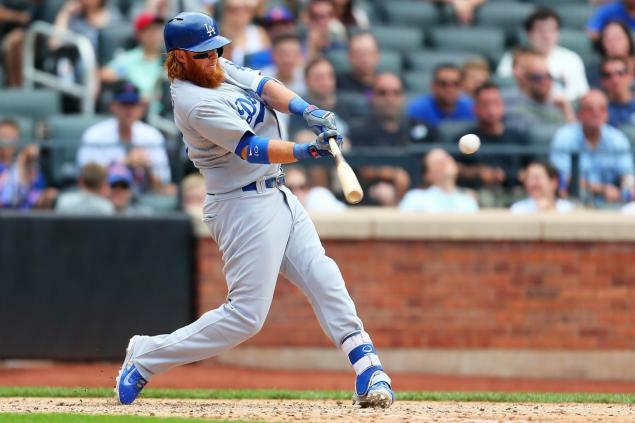 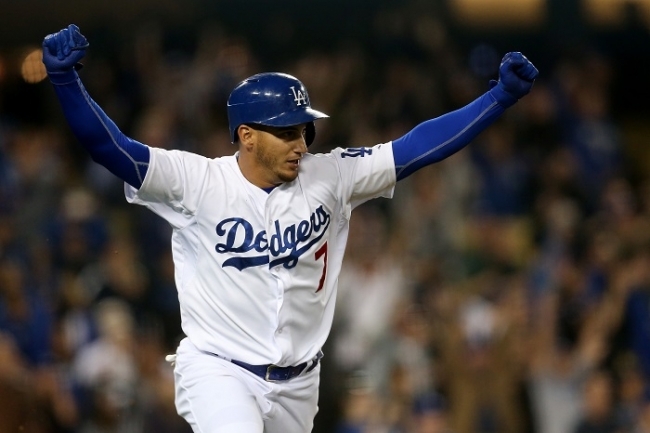 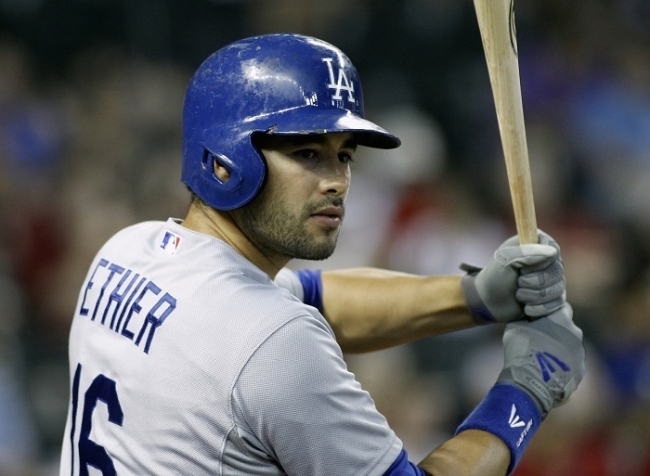 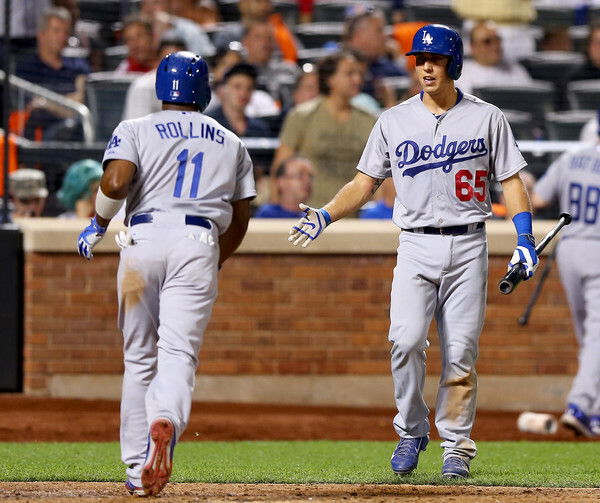 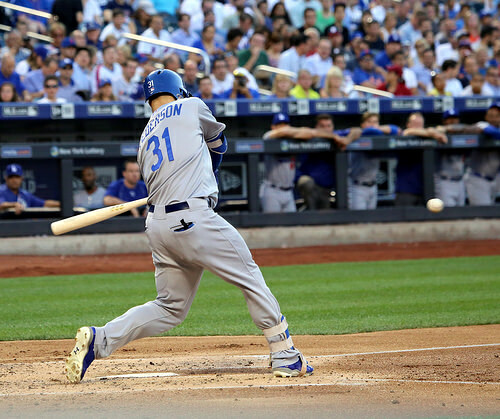 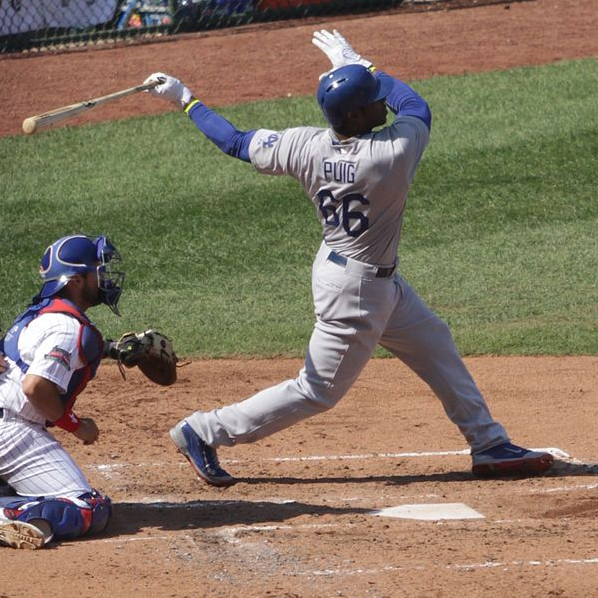 Does Alex Guerrero Have a Place With The 2016 Dodgers? 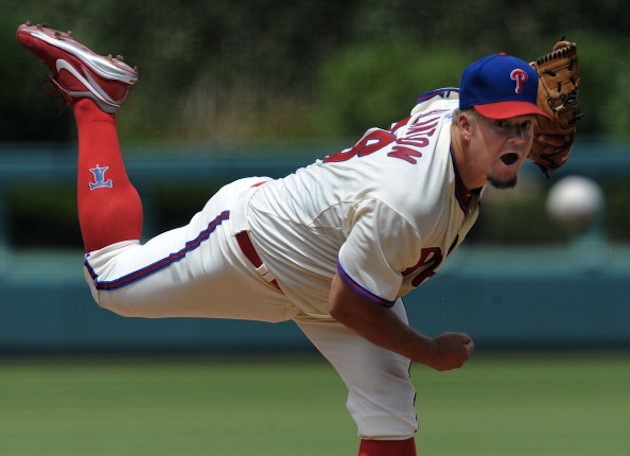 Did Joe Blanton Benefit From Francisco Cervelli’s Excellent Pitch Framing in 2015?